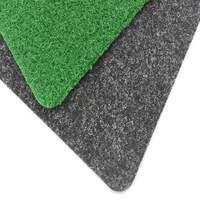 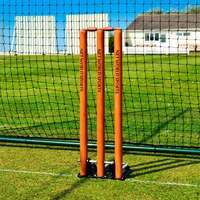 Cricket Net ‘S’ Hooks (10/Pack) - Makes Grass Cutting Easier! 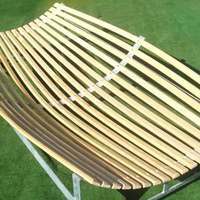 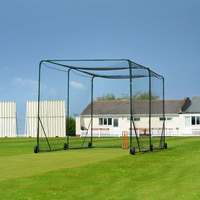 Fixed and mobile cricket ball stop nets available. 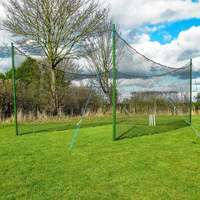 Cricket ball stop netting solutions for standard and custom requirements. 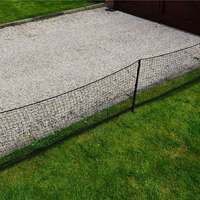 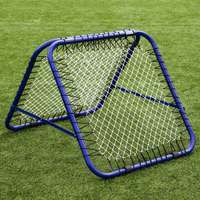 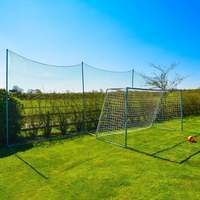 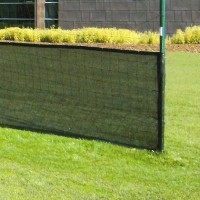 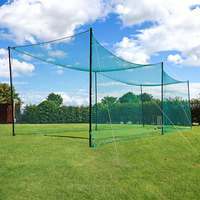 Ball stop nets available in any length and in heights ranging from 4ft to 25ft. 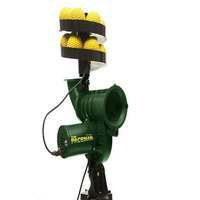 Mobile, temporary and permanent ball stop systems available. 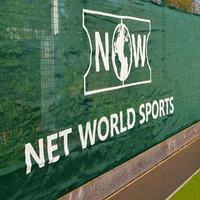 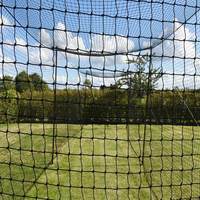 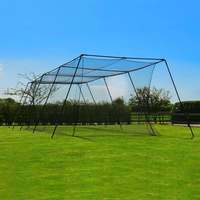 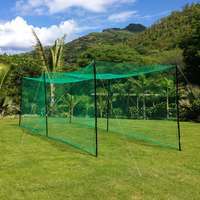 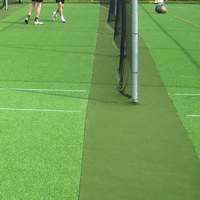 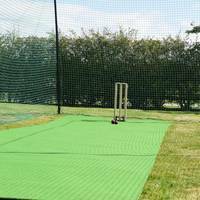 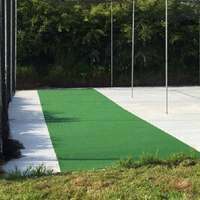 Net World Cricket are experts in cricket ball stop netting and containment.